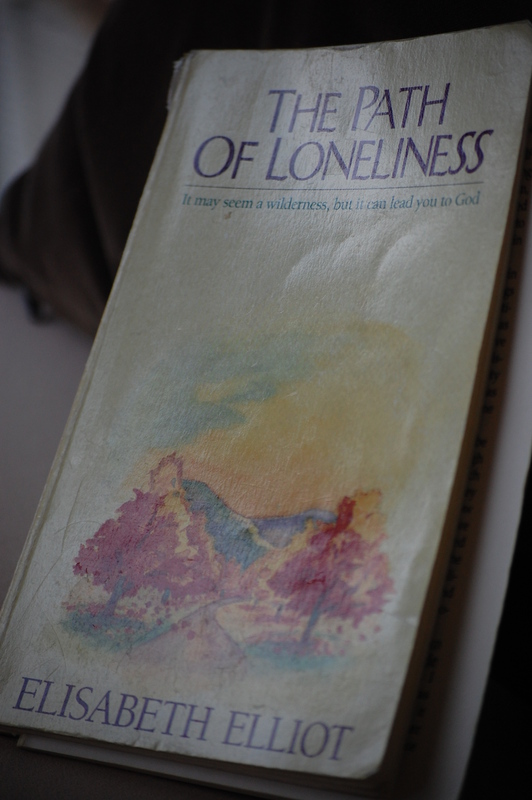 Here in the beginning of a New Year, I like to plod through a few thoughts and pause enough to give some mental and spiritual nods at the passing of a year…a beginning and an end. That pause took place on New Years’ morning while kids and kids’ friends slumbered away after a night of “partying”. Usually I like to mark my pause a little more seriously but fever (mine), travel (my husband), and school breaks (one day only) conspired and I found myself sneaking in a moment on New Years’ Day. 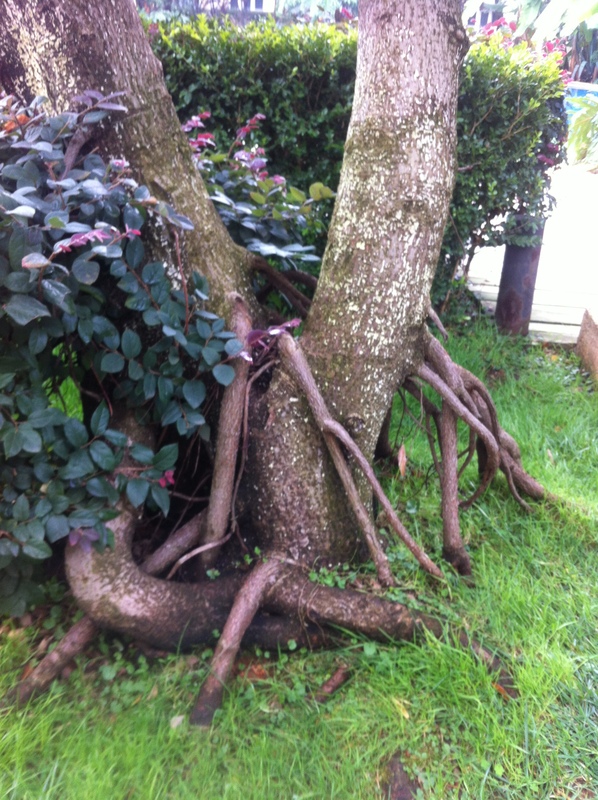 I noticed a few things in my review of 2013, the root lines God grew deeper this year. Farewell: Flipping back and forth to my review of the year 2012, I noticed a theme of farewells in 2012. It bit a little because today I bid farewell to another family with even more farewells on the docket later this spring. Farewell was a theme for 2012, 2013, and will be a theme for 2014. Hmm. Not a theme I enjoy but a very present theme in life overseas. Provision: I shed a few tears that morning as I listed some disappointments and remembered some painful turns in our path this fall. That tearfulness stayed with me a for a few days. In fact, it’s still with me now. But what brings me to tears is not so much the disappointments as that I was never alone. And, I saw that I was not unprepared for the journey the Lord prepared for us. Lots of little provisions and preparations flooded my memory. That brought tears to my eyes. Fellowship: When I hear this word, a picture flashes through my mind of cheap coffee in Styrofoam cups in the midst of a din of talking. Growing up, the main gathering place at the church was the “Fellowship Hall”. But that is a cheap and incomplete image of fellowship, I know. It makes me smile and give thanks for my roots. No, the fellowship I’m talking of is more of the Fellowship of the Rings type of fellowship. I only half slept through the movie so I won’t pretend to know all the ins and outs of that series. But, I do know that the fellowship of the rings was about a mission. It was a calling followed together by a band of misfits and unlikely heroes that desired to do something necessary and sacrificial no matter the cost. The bonds formed in this kind of journey transformed all involved. That is the true fellowship of the brotherhood of believers and I experienced more of that this year. Even as I write that sentence I want to say more…but it must wait for another time. It changes one, that kind of fellowship. Know that. It is much more than coffee in Styrofoam cups inside a church. Farewells, Provision, Fellowship. Rich soil, I think, for the plantings of this next year, 2014. What themes did you see in your life in 2013? Mountain walks provide soul nourishment I never fully appreciated until I lived life surrounded by the noise of dense population. Exploring and listening to the myriad sounds of silence lifts my soul. 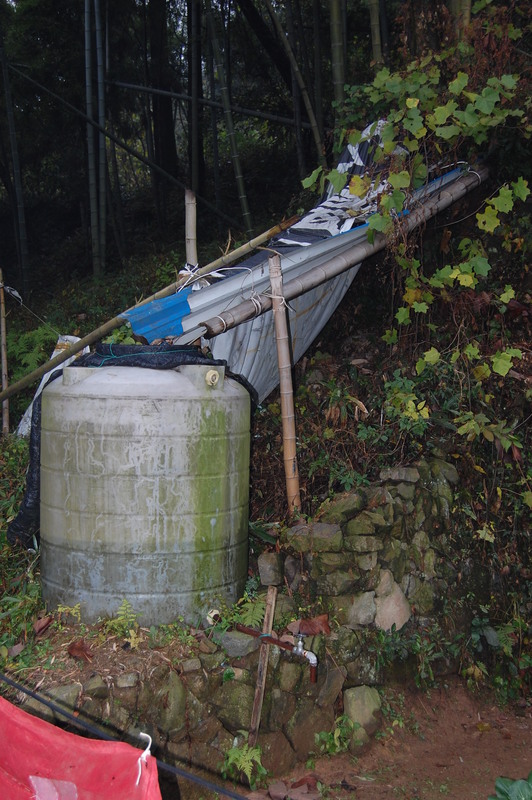 On one such walk, I stumbled upon an interesting contraption to gather rain water and irrigate a small plot of land. I snapped a picture and filed it away, not knowing for what I wanted to use it. Fast forward 6 months and here I sit, thinking of that picture. This image of a cistern captures my attention again. Cisterns hold finite, defined amounts of water to sustain life. Someone rigged this one to fill by itself but in general, cisterns require significant labor to fill because water weighs a ton. Cisterns lose their effectiveness quickly. Water left a few days becomes stale. Containers break and they run out when drought arrives. With cisterns, one knows how much water one possesses, making it easier and practical to divvy out and a source of fear as water runs low. Rationing is reasonable and necessary with a cistern. 6 months after taking this shot I see what I missed then. So often I live life as though my sustenance comes from a cistern. A limited, contained, quickly stale, rationed source. A fearfully fragile pot that I fill myself through much hardship. Water weighs a ton. My spiritual life feels like hard work and I decide on my portions. I ration my efforts based on how much water I see in the container and the labor I know it takes to replace it. Exhausting. So when Jesus speaks of a spring bubbling up, my ears prick. Springs produce water through no effort. They spill water all around for anyone to gather. Their limitless supply confounds the mind as the source stays mysteriously buried underground. Springs clean themselves and never sit to stale. Rationing? Impossible and unneccesary. Drought may come but the spring reaches farther down to draw up water. Fear subsides as I see Jesus, the fountain of living water. As I contemplated the cistern spiritual life I’m prone to lead or the spring-fed life Jesus offers, I want to throw down my heavy buckets and come to Him. I search for ways I ration my outpouring–and the Lord reveals many–and gather with others at the spring for my daily drink. The spring always bubbles up and I rest, quenched. What differences do you see between a cistern and a spring? I played second fiddle for almost 8 years of my life. Through junior high and high school I fell just short of being the best. I was almost evenly matched, but not quite. For a few weeks in there I played first fiddle but I can probably count them on one, maybe two hands. Our rivalry lasted 8 years and was somewhat of a legend during our time in school. 8 years of dueling in front of the same 60 people does that. 8 years of sharing first stand in the viola section. As time went on I began to lose more often. Can I say I lost when losing still meant 2nd place? Yes, I lost. I began to lose my joy in playing. I tried almost my best and slowly gave up. My rival seemed to have to win. I lacked that competitive drive or maybe I just got tired of trying my best and coming up short. Or maybe I just wasn’t as talented? In my adult life, I prided myself on not being competitive. I didn’t have to win like some other people. I enjoyed the activity more than the outcome. But, every time I got upset during competitive situations I faced more of the truth. I am competitive. Being second fiddle is a place of longing. Longing to be first, to be recognized, to be better than, yet knowing the judgement has come down. I’d been found wanting. I consoled myself that I would’ve won if I’d tried harder but he wanted it more. Second best? It sure feels better to say I just didn’t try. Unique. One of a kind. Valuable. So much is competition and it seems so ingrained in my soul. To not rank, to not measure, feels wholly bizarre at times! The body passages gain more ground these days as I think about unique. Unique functions, unique places, unique value and purpose but altogether important to each other to work properly. More and more, unique is becoming the lens I desire to see others and myself through. How do you uniquely contribute to the body of Christ? How can you encourage the uniqueness of others?